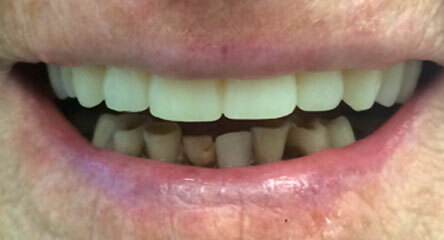 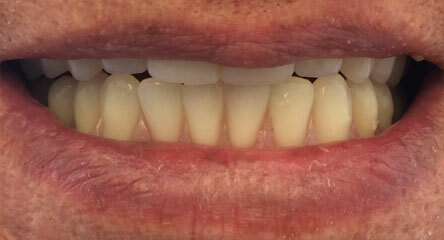 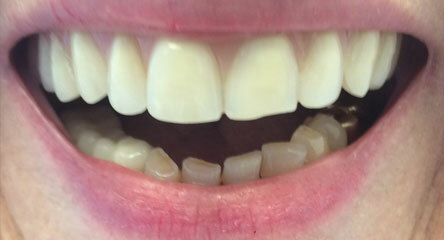 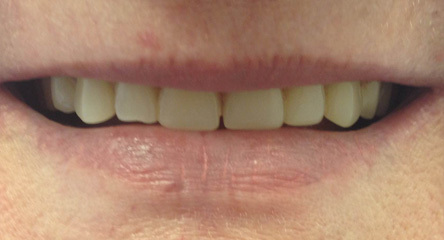 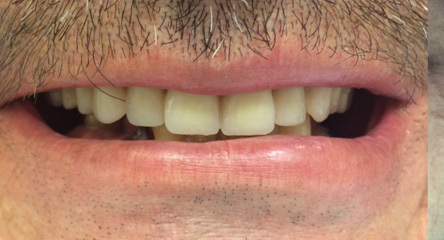 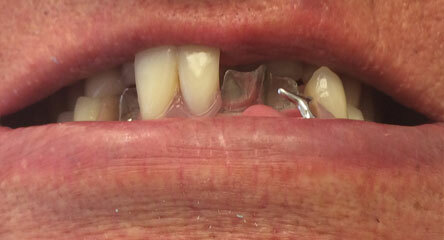 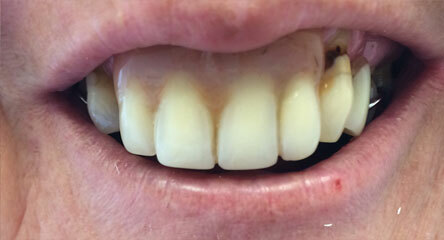 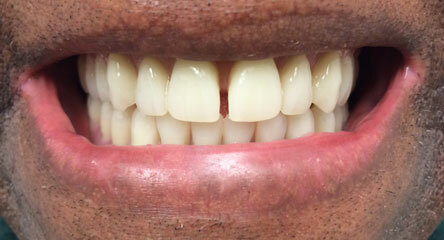 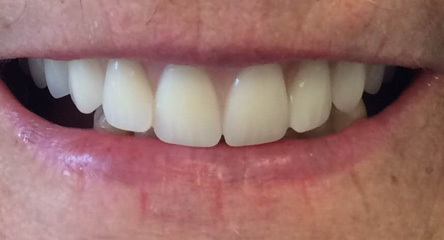 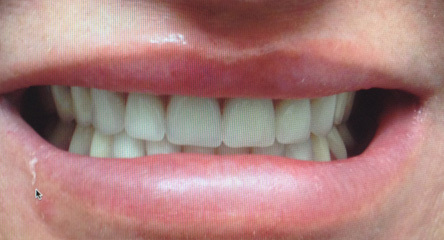 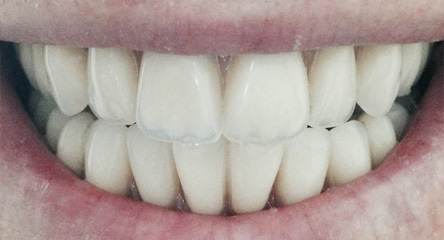 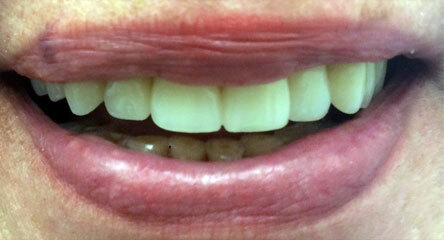 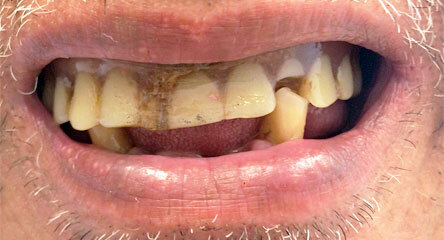 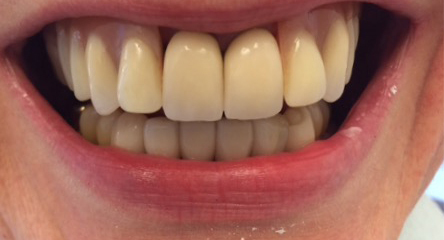 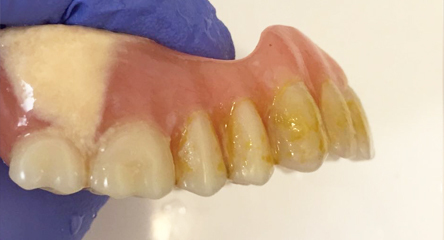 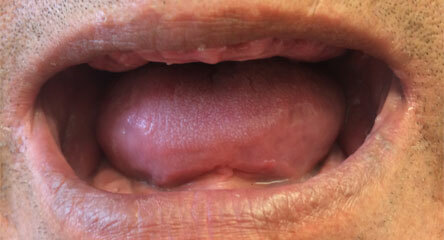 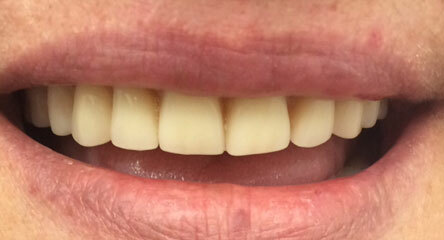 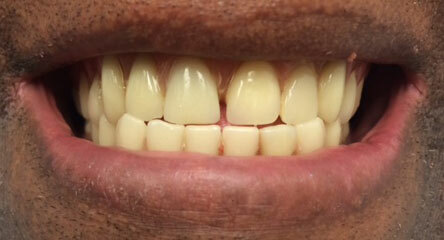 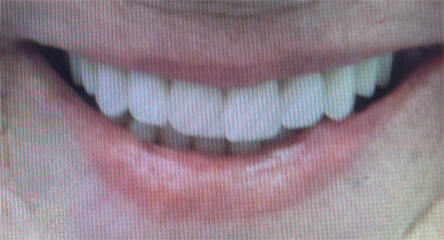 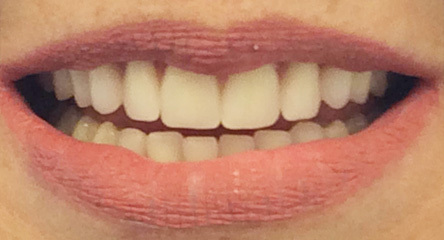 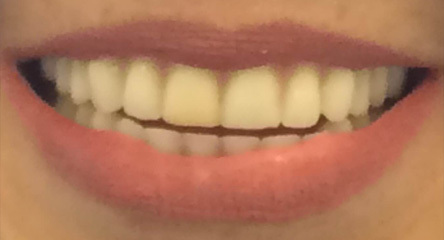 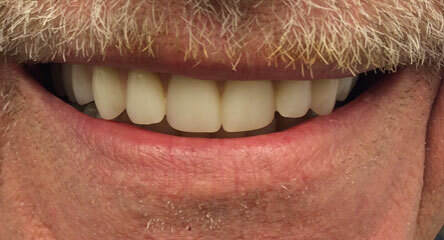 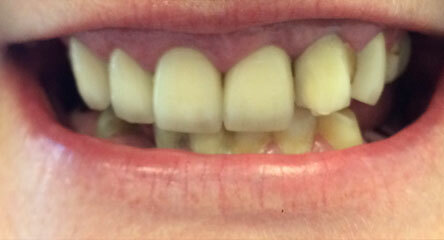 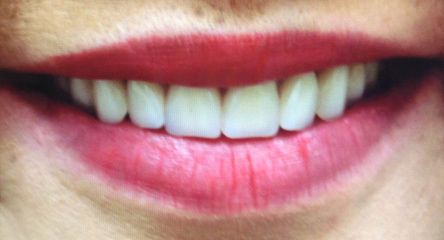 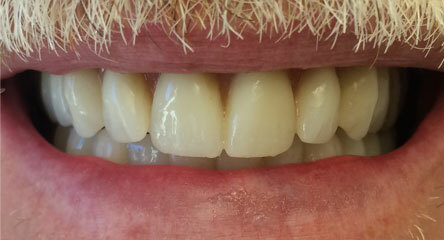 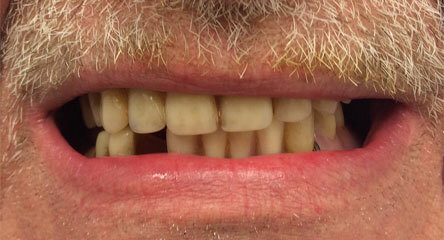 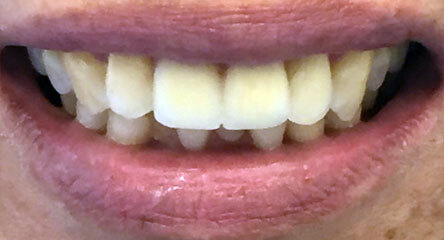 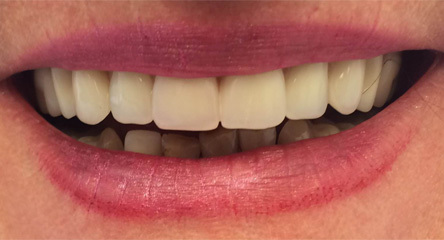 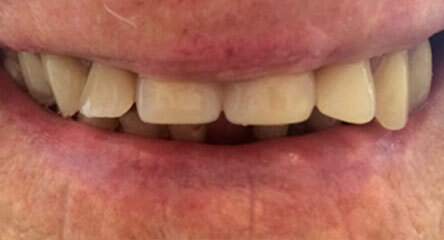 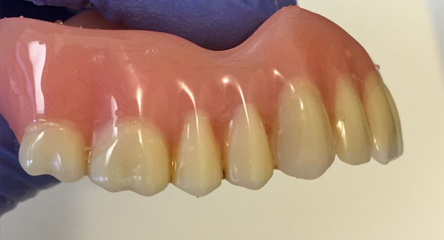 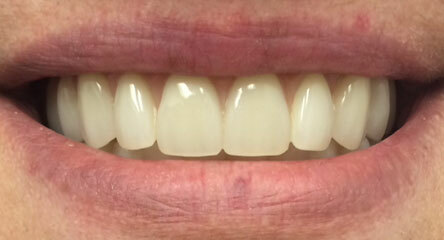 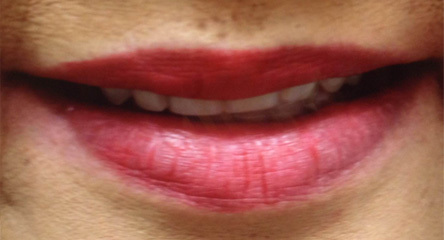 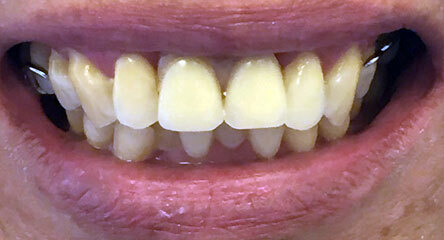 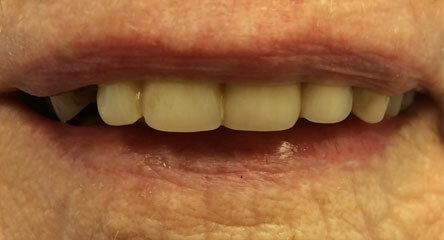 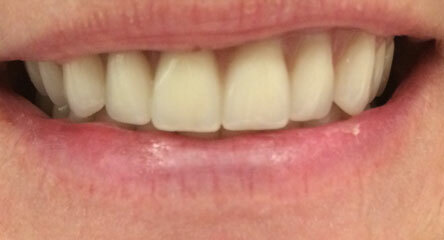 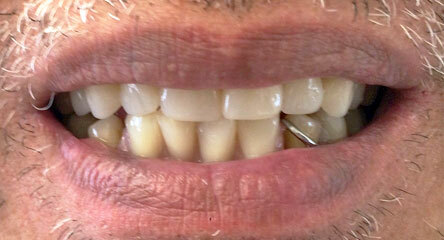 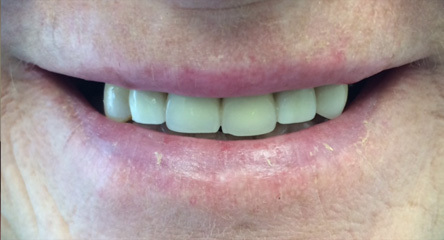 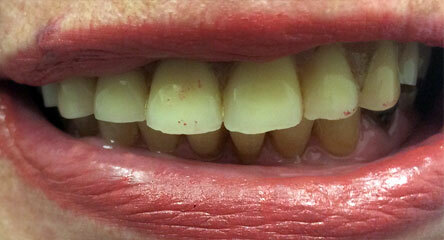 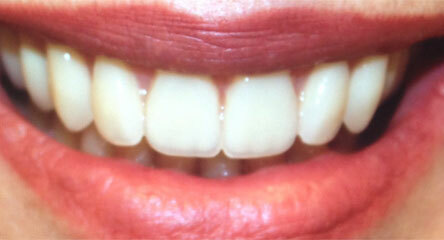 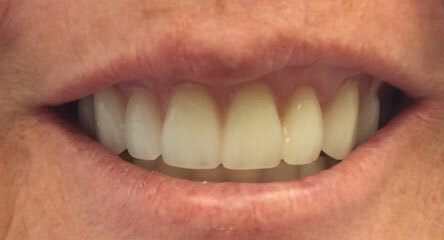 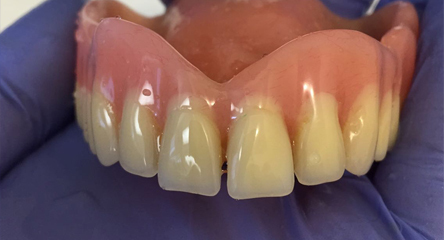 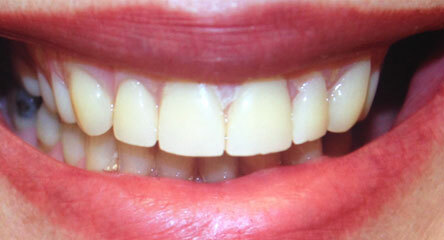 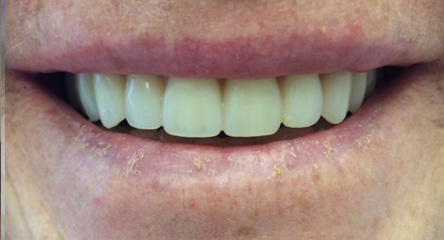 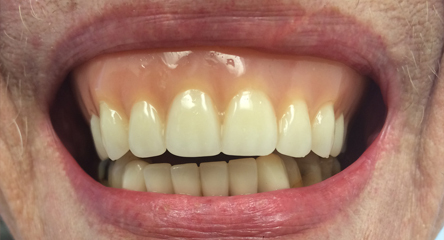 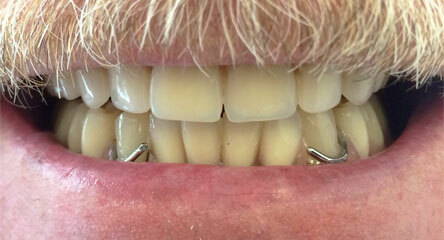 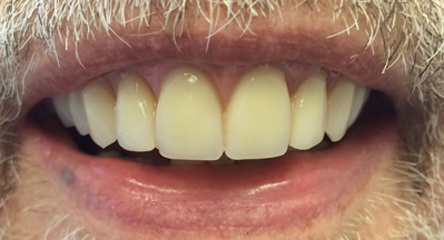 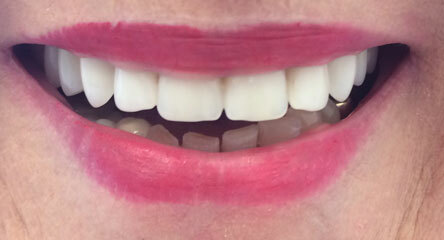 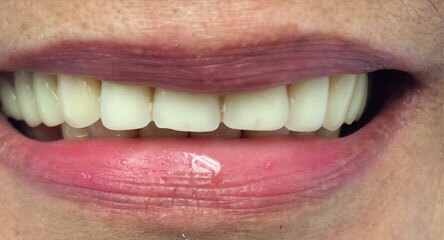 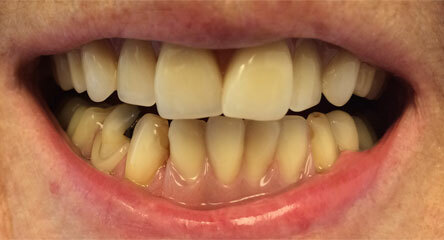 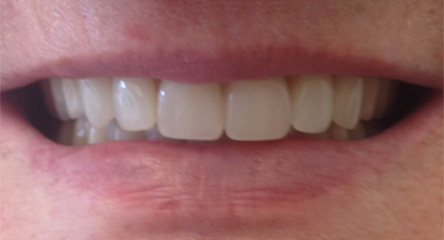 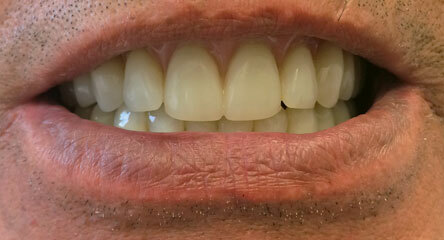 Dentures by New West Denture Works Denture Clinic in New Westminster, BC. 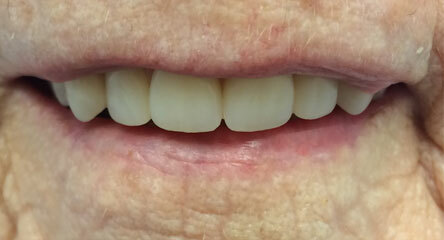 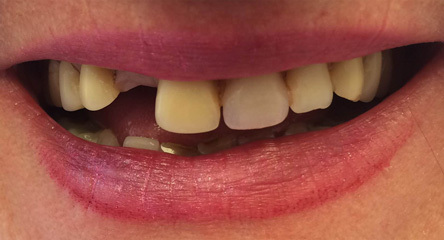 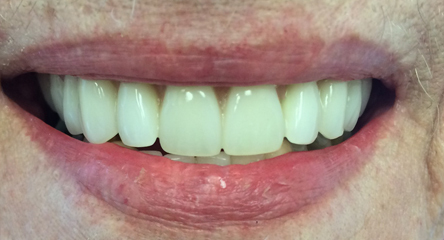 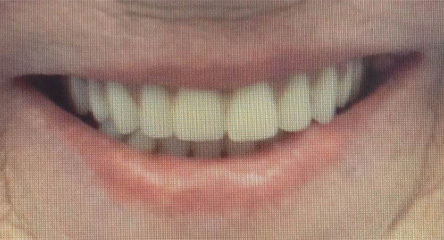 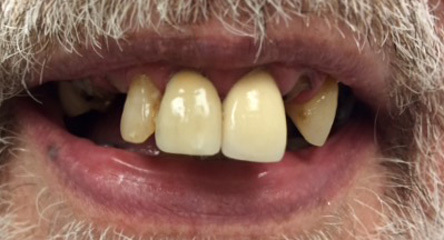 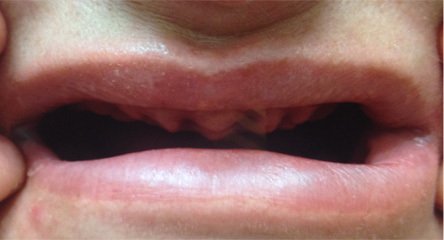 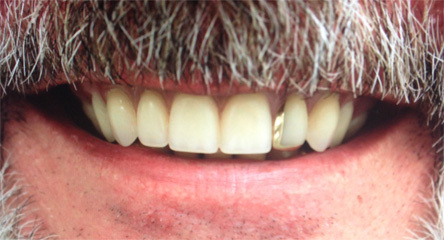 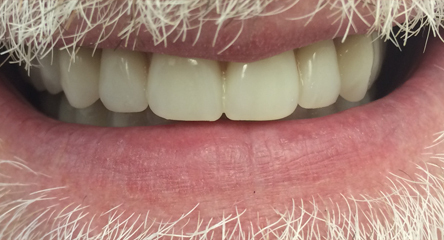 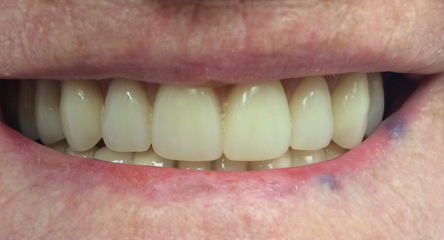 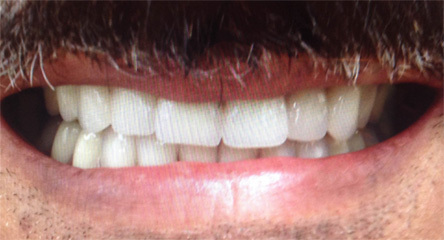 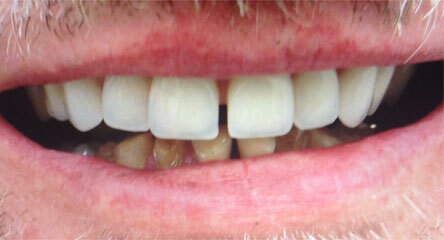 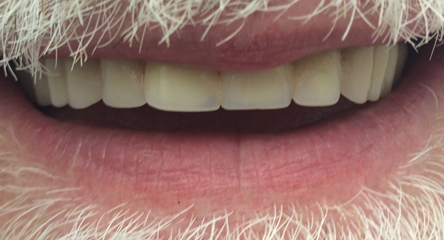 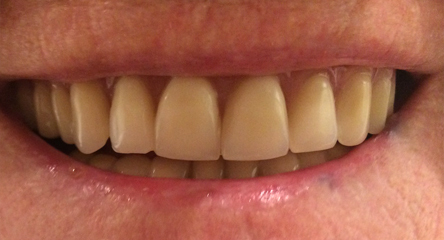 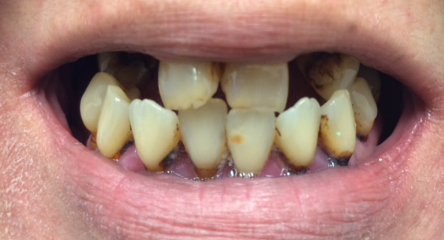 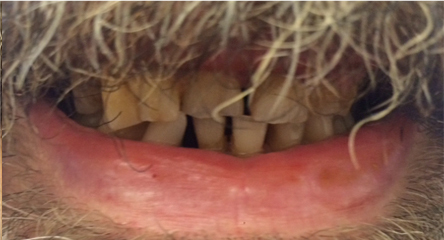 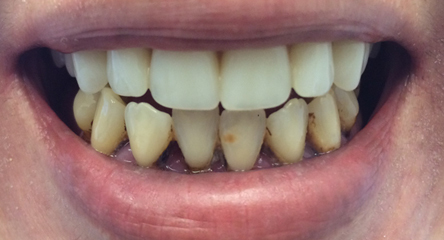 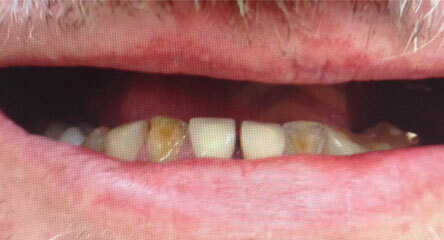 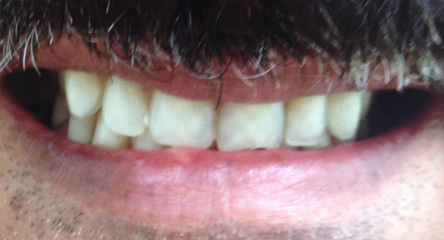 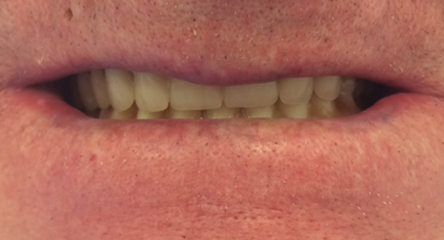 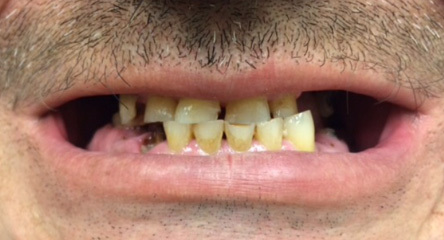 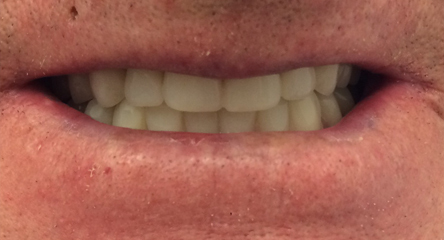 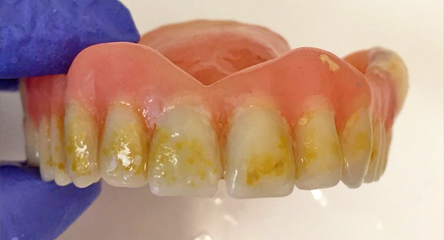 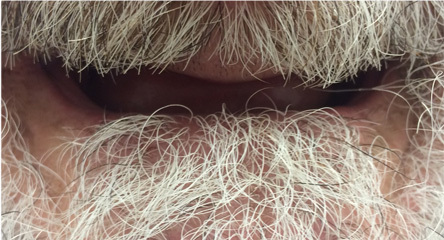 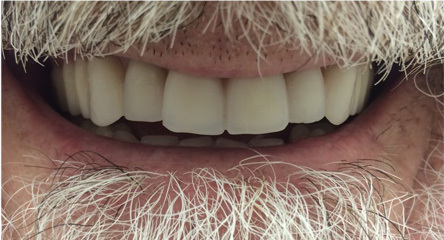 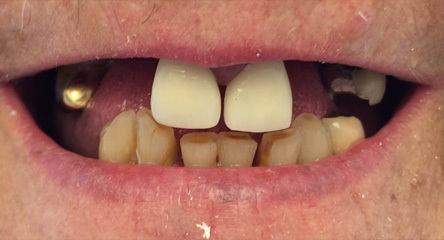 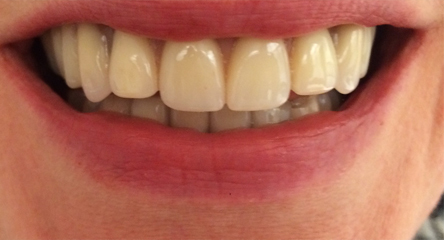 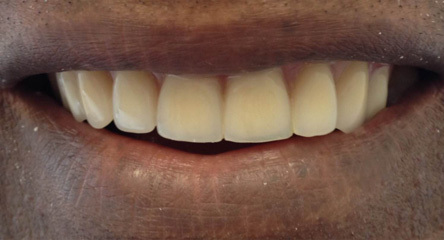 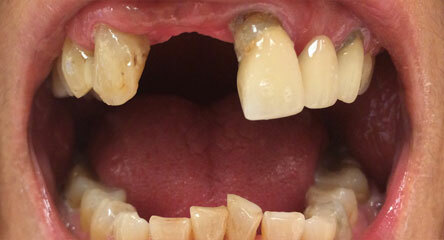 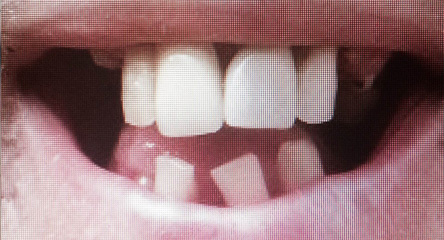 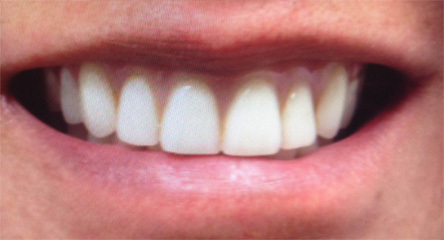 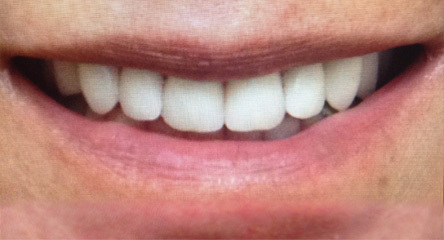 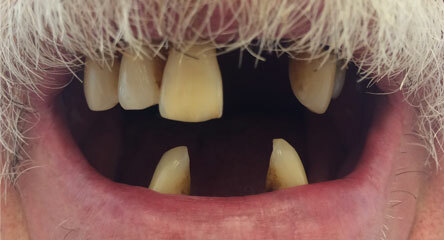 See the difference quality dentures make! 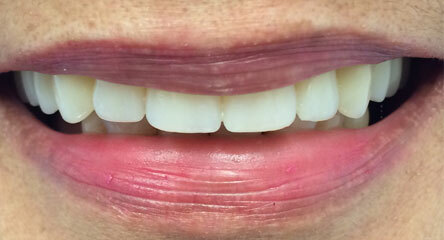 Click on and move the pink sliders on each image to the left and right to see full before and after images.